The PJ Our Way program is the next chapter of the highly successful Jewish outreach program, PJ Library. While PJ Library targets young children, PJ Our Way offers 9-11 year olds a choice of Jewish themed books and a safe website to upload reviews, videos and blogs. PJ Our Way is currently available in select cities, including Dallas. Harold Grinspoon Foundation based in Agawam, MA. 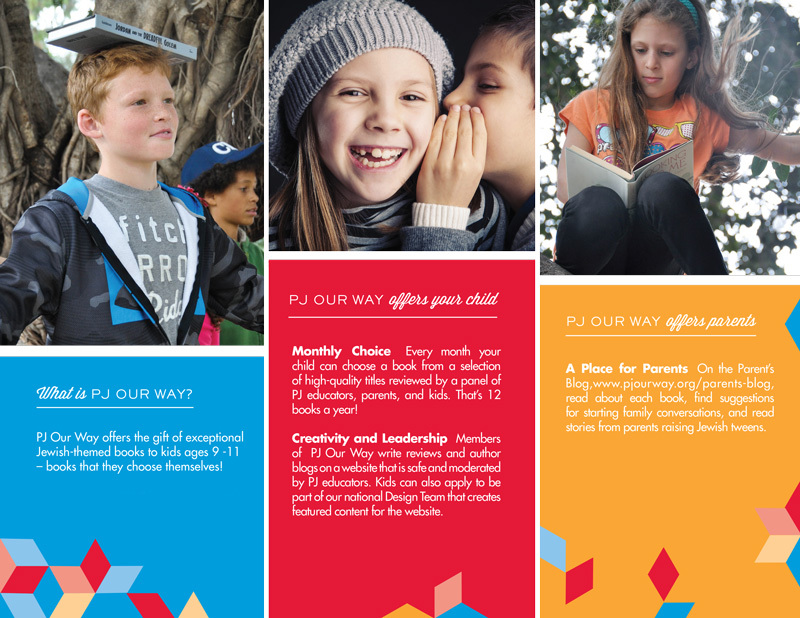 For more information or questions about PJ Our Way, email PJ Our Way or call 214-239-7132.